In the Lower Hunter Valley (NSW) you find the city of Maitland. It is one of the fastest growing cities in the Newcastle and Hunter area. South Maitland and East Maitland are just a couple of the suburbs in the City of Maitland, and give a good example of its size. It is well positioned for transport, is on the Hunter River, and has plenty of jobs and housing. And it’s features such as these which have made it a desirable place to live and work – attracting young professionals, families and more. Experienced barristers are available to appear at the Maitland Courthouse and work with local Maitland Lawyers. Are you a lawyer in Maitland and require the support and guidance of an experienced barrister that regularly travels to the area? 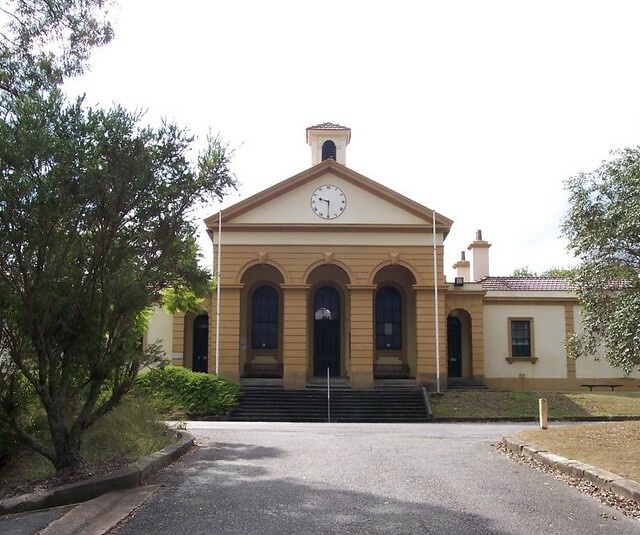 The Maitland courthouse is located on the High Street and is one of the most prominent features of the city’s rich culture and architecture.